Excellent views and comfort in the heart of the village. 4 apartments with two bedrooms, lounge, kitchen and bathroom. 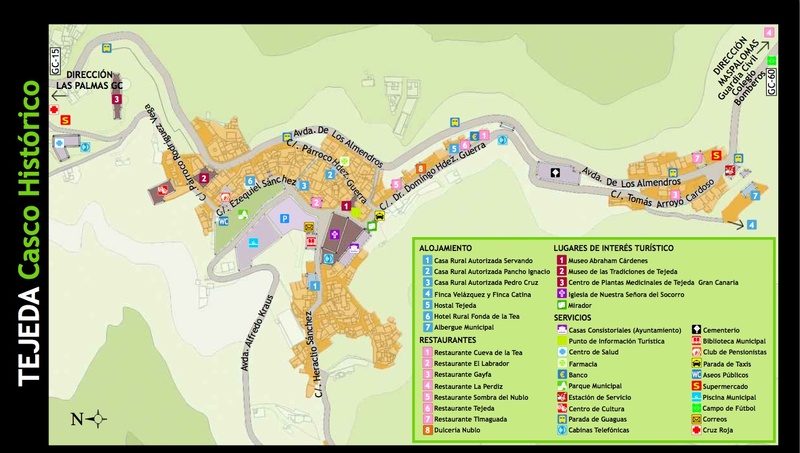 This new complex of four apartments has all the requirements for those seeking a comfortable and enjoyable stay in Tejeda. It is located in the main street of this "exemplary village" for their care heritage, quiet and clean. Tea´s Apartments, with stunning views and guidance privileged to enjoy magnificent sunrise and sunset, are 2 minutes walk from the supermarket, bank, bus stop, restaurants, municipal pool and Church square. Two double bedrooms, lounge, kitchen, bathroom and all the necessary equipment for your vacation: appliances, satellite TV, full kitchen, bathroom, bedding, towels and WiFi.